HelpAWS envisions a day in which all companion animals have been neutered and the population of unwanted animals is controlled. 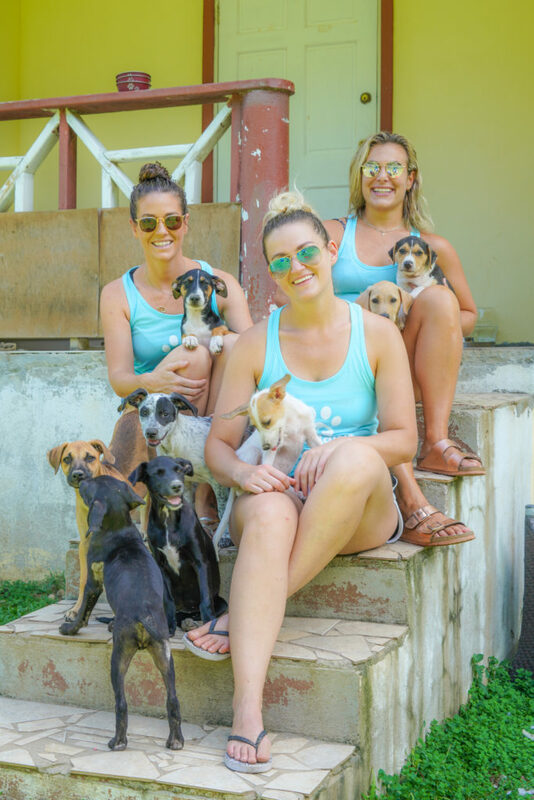 We also envision a compassionate community where every adoptable animal has a responsible, loving home free from neglect, abuse and ignorance. We believe that every animal has the right to be healthy, happy, and free from abuse, neglect and cruelty. • Educate and inspire communities on proper and responsible guardianship and humane treatment of all animals. • Reduce the overpopulation of cats and dogs through spay and neuter programs. • Provide Shelter, professional, and personal care to sick, injured, abused and/or abandoned animals. • Pride ourselves on being open, honest and committed to our work. • Value our supporters and partnerships with individuals and communities.